The page you are looking for could not be found. But you could certainly select from the links below, or click on the menu bar at the top of the page. 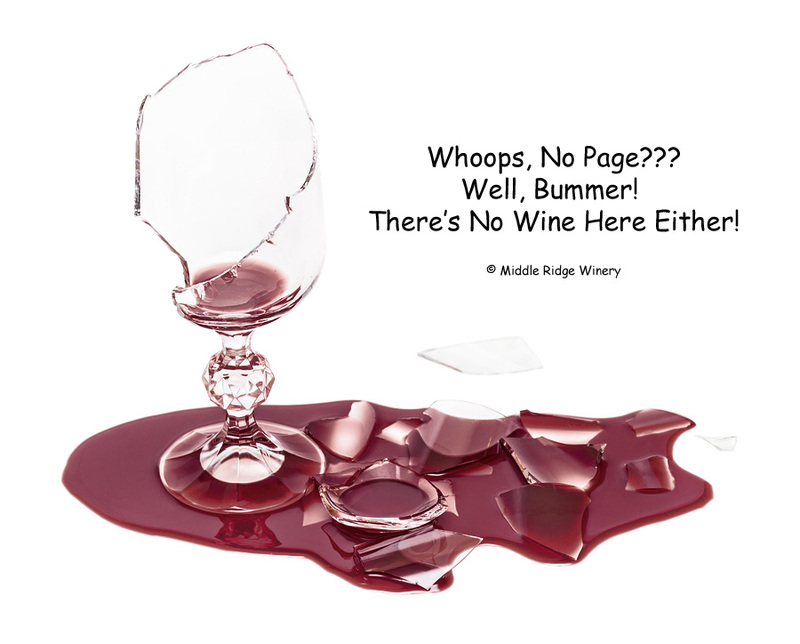 But, if you asked me, go to the wine pages and buy some wine. That should take the sting out of running into this page. Ok ok ok. I get it. You want me to help you out of here. OK CLICK ME!